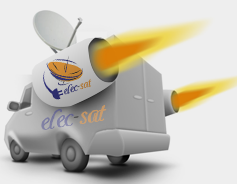 Your satellite dish installation is covered by a 12 months parts and 4 months labour guarantee. All Triax galvanized satellite dishes and galvanised wall brackets (of whatever make) are guaranteed from any reasonable defect that may inhibit reception by elec-sat installation Manchester (UK). This is a parts only guarantee and site visits are still subject to our normal call out charge. All parts, if found defective, will be replaced free of charge. 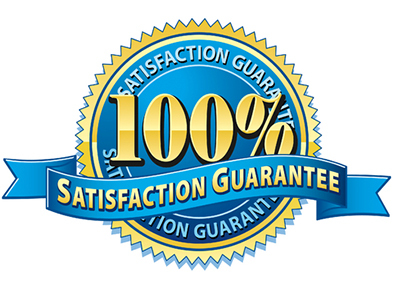 This guarantee does not cover broadcast changes, receiver problems, any additions or modifications made by any thirdparty installers, accidental or malicious damage, causes such as high winds, storms or lightning discharge, water ingress via damaged cable, nor does it cover loss or deterioration of signal reception due to causes external to the installation. Your statutory rights are not affected.